poha idli recipe is a soft, light and fluffy idlis made with poha (parched rice), rice and urad dal. these poha idlis have 1:1 ratio of poha and idli rice. 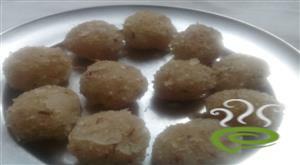 Idlis made with poha are very tasty and super soft. The best combination for this idli is a tomato sambar. these fluffy idis are easy to make just like the regular idlis and the batter could be store for three days in a refrigerator. Black urad dal is referred to as black gram. Traditionally this black gram is considered to be a combination of whole urad and rajma. This black gram vada turns out to be a break fast recipe and also to be crispy evening snack. This vada has a great nutritional value. It is a good source of protein and dietary fibers. This preparation is very easy and simple to make in few steps. 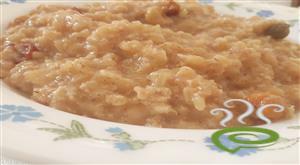 Chakkara Choru or Jaggery Rice is a tasty traditional dish very popular in Malabar region. Chakkara Choru is usually served during special occasions like nombu etc. The dish is unique and special with rice cooked in a pressure cooker along with jaggery, coconut rice and other ingredients. Chakkara Choru or Jaggery Rice is nutritious and wholesome, very healthy and soothing for your tummy. 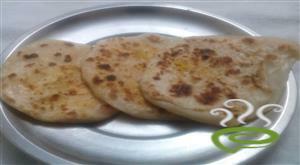 Chakkara Choru can be prepared in a jiffy with limited ingredients. You can explore a well detailed Chakkara Choru recipe here. Kambu idli is a simlpe and delicious steamed idli that one can consume it for breakfast. This is an ideal recipe for diet concious people. These are very soft and pufffy idlies . This is prepared with making a batter out of millet ,rice and urads dal.we need to ferment this batter and then steam it in idli tray to get this soft and puffy idlies. This home maade kambu batter serves as a verry healthy breakfast for all. Simple carrot kheer recipe is a delicious dessert recipe made with grated carrots and milk. Here is a extremely simple way to make this kheer in all special occasions. In addition to this this kheer is very nutritious and wholesome too. Milk poli is an authentic recipe made during festivals.milk poli is a very simple recipe made with maida or rava and here we have used maida. This milk poli is just to immerse the poli in sweet milk without any stuffing's. 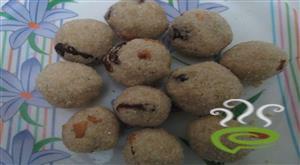 This milk poli is been blended with additional rich taste of cashew . 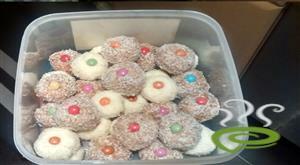 Quick and easy coconut lodoos for kids party. Temple puli sadham has always made wonder to taste. It is divine and happy to prepare. oha ladoo/Aval laddu is one of the easiest laddu recipes that can be prepared in minutes.If you are looking for a simple , kids friendly sweet recipe it is the best sweet to prepare. 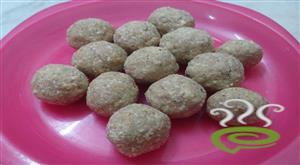 Peanut laddu is a favourite snack of kids needs just two basic ingredients but tastes twice better than any store bought candies. This a perfect dish for beginners. It is very simple to prepare with few, readily available ingredients in our kitchen.